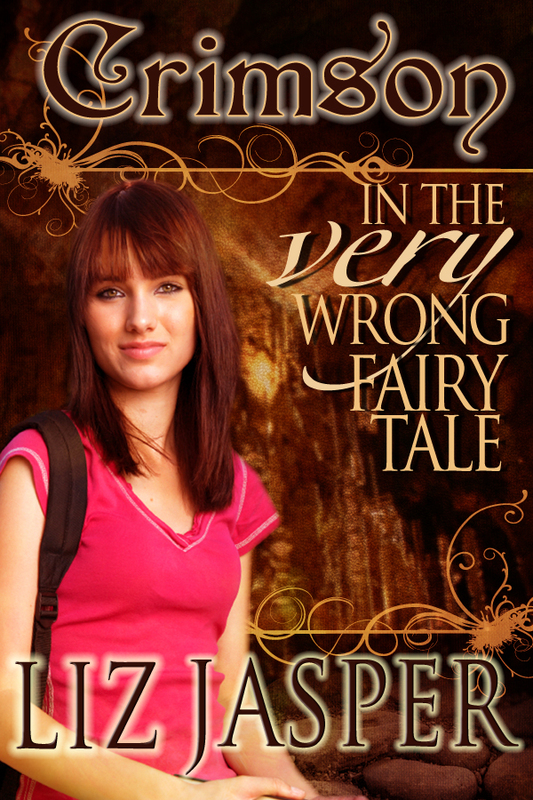 Crimson in the Very Wrong Fairy Tale is now available. The print version and the ebook version are already up on AMAZON and SMASHWORDS. Wednesday, August 8: Guest blog at Liv Rancourt’s blog. I’m being interviewed by her Ouija board. Yes, I just typed that. 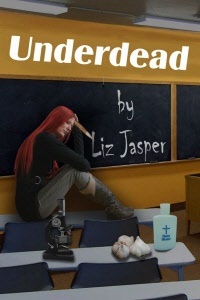 Thursday, August 16: Visit me for an interview on Jennifer Oliver’s blog. BEACH BOOK BLAST!!! Wedneday, August 15th-Sunday August 19, join me and a bunch of fabulous authors as we give away a KINDLE and lots of books and prizes for summer/fall 2012 releases! There are a ton of blogs to visit and prizes to win, so check it out every day through the event. I’ll post more info here later this week. Look for more events and updates! Crimson has a strategy for surviving high school. Blend in. Don’t cause trouble. It works pretty well–until her sixteenth birthday when her long-lost father shows up and all hell breaks loose. It turns out that he is a demon king, which makes Crimson…a princess. Of Darkness. Her castle is a sulfur-reeking cavern underground. Her Princess Training has nothing to do with tea and crumpets. Prince Charming isn’t rushing in to save her. And, to top it off, she still has to go to high school. She can’t tell anyone the truth, not even her best friends. To survive, she will have to risk everything and use a cunning she didn’t know she possessed. And even then there’s no guarantee she or anyone she cares about will be alive tomorrow–for neither Hell nor high school comes with a manual. 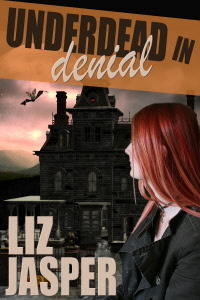 This entry was posted in Book news and tagged Crimson in the VERY Wrong Fairy Tale, dark princess, demon royalty, free kindle, funny, princess, royalty. Bookmark the permalink. It’s in my TBR pile. I thought you may want a link to my review on goodreads.